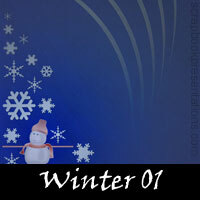 Explore Winter PowerPoint templates, embellishments, Snagit stamps and more stuff. 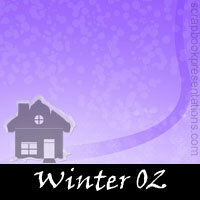 Winter is one of the four temperate seasons. 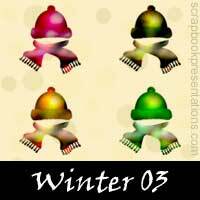 Winter is the coldest season of the year, between fall/autumn and spring. It has the shortest days and longest nights. Accumulations of snow and ice are often associated with winter. Many winter activities involve the use of snow in some form such as skiing, sledding, snowboarding, snowman building, etc. 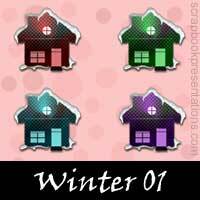 Christmas, Hanukkah, and the New Year are celebrated in mid-winter. These festivals add cheer to the season! 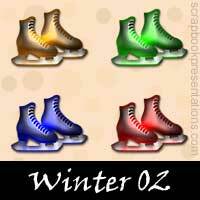 See a visual presentation (scroll down this page) and download a PowerPoint presentation on Winter.